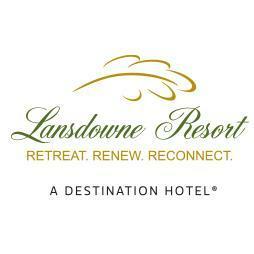 • Eater Egg Hunt: Come meet the Easter bunny and participate a traditional Easter egg hunt at Lansdowne. Children will be provided with a classic wooden Easter basket, Lansdowne egg hunting license and all the eggs they can find filled with candy and toys! 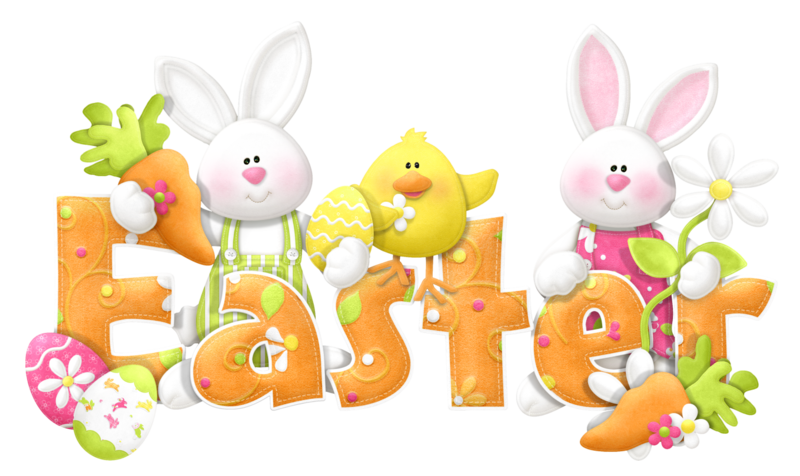 All participants will be entered to win a new set of youth golf clubs in an Easter raffle! March 27 (Time slots: 12 PM, 1 PM, 2 PM, 3 PM); $6 per child. New this year... Lansdowne will have adult giveaways during the Easter Egg Hunt including: rounds of golf for two, overnight stays with breakfast for two, and 50-minute spa treatments for two.